Bowhunting is AWESOME! Have Fun! Promote positive Landowner/Hunter Relations. Block Management and private property laws, regulations, and ethics. Ownership and responsibilities with your Hunting Camp, Set-up/take-down, food prep, Leave No Trace, Be Bear Aware. Responsible Bowhunting and Bow Safety and the importance of proper equipment, practice, practice, practice. Know your prey, Scouting, habitat use and animal behavior. Animal Harvest and Retrieval Blood Trailing, field dressing, Proper meat care. Attendees must be age 14-17 at time of registration and have completed Hunters Ed and Bowhunters Ed. 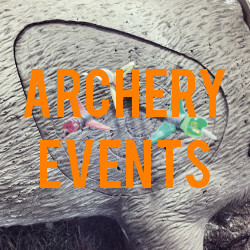 Attendees must have their own archery hunting equipment at camp. 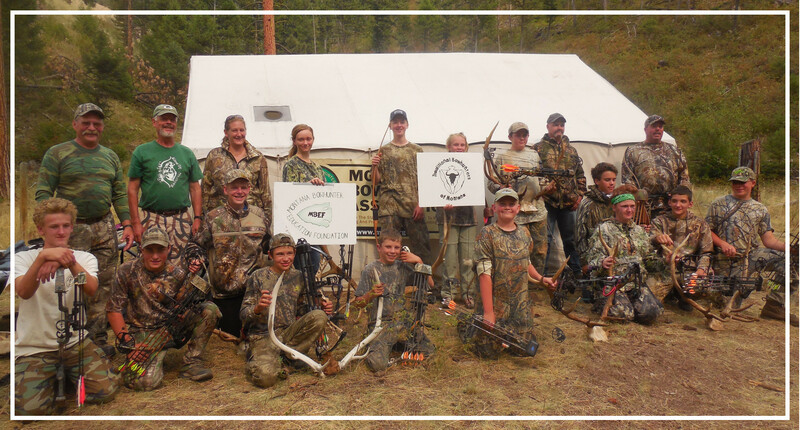 To provide an experiential adventure engaging Montana Teens in the outdoors while sharing information and experiences to help them be great stewards for the Sportmen’s community to be successful Bowhunters. Hunting camp has many varied tradition, expectations and responsibilities. Our goal is to simulate the Hunting Camp experience from beginning to end. The attendees will be responsible to set-up/take down their provided lodging, prepare their meals as teams and do needed cleanup and camp chores. They will get to scout for their intended quarry, practice shot placement, and learn calling techniques among other skills and lessens. Each team will go on a simulated hunt for one of Montana’s wild game animals and retrieve the harvest back to camp. This is a physically active camp and the attendees and their guides will be in the wild outdoors.